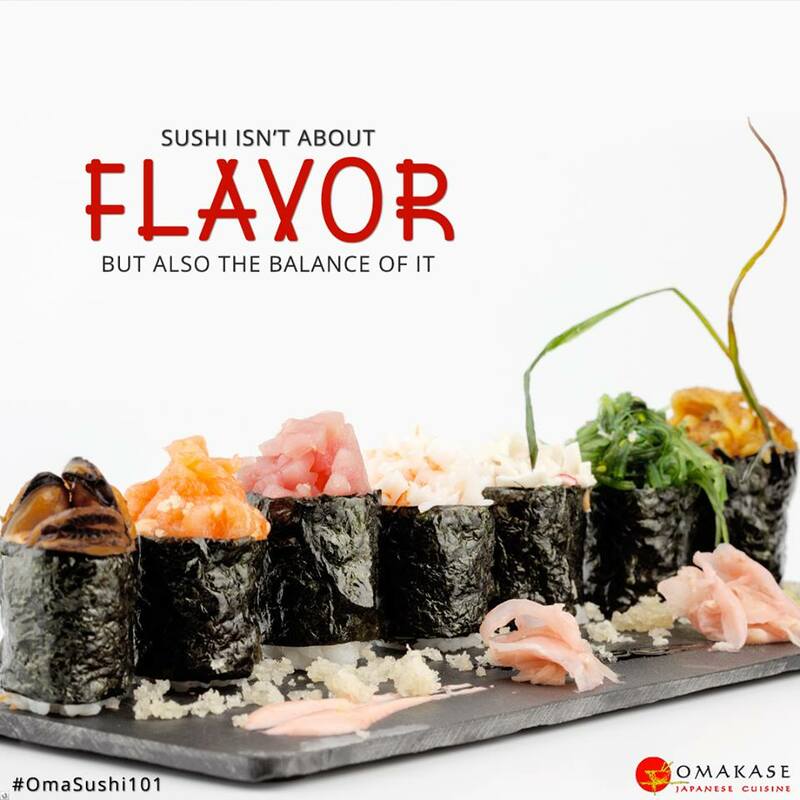 Home Food & Beverage EXTENDED: Omakase 15th Anniversary Treat: 15% off your bill! 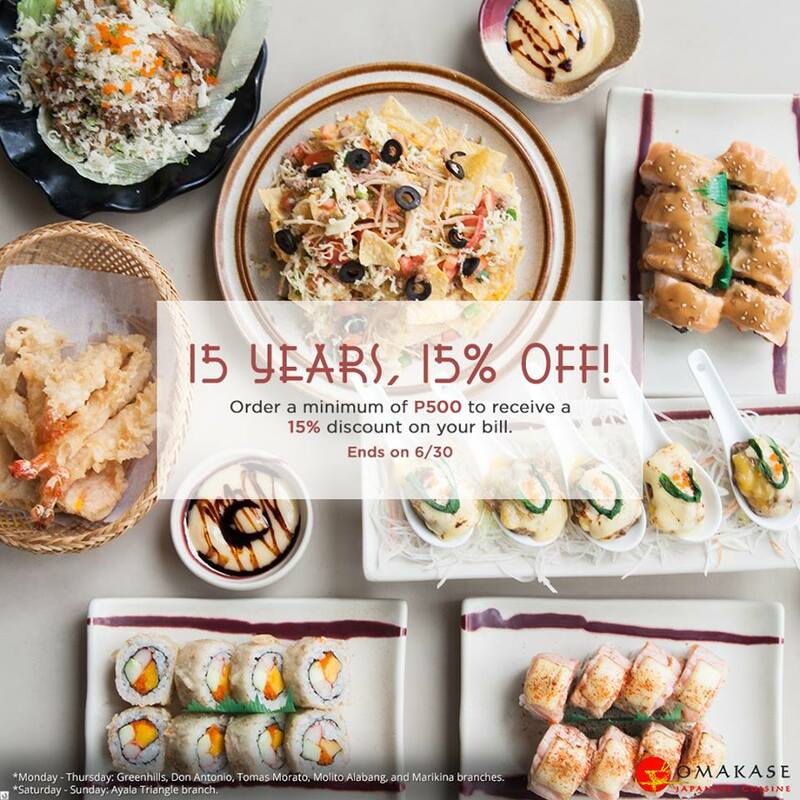 EXTENDED: Omakase 15th Anniversary Treat: 15% off your bill! 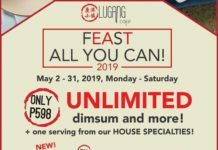 PROMO IS EXTENDED FOR DINE IN CUSTOMERS UNTIL JULY 31!!! 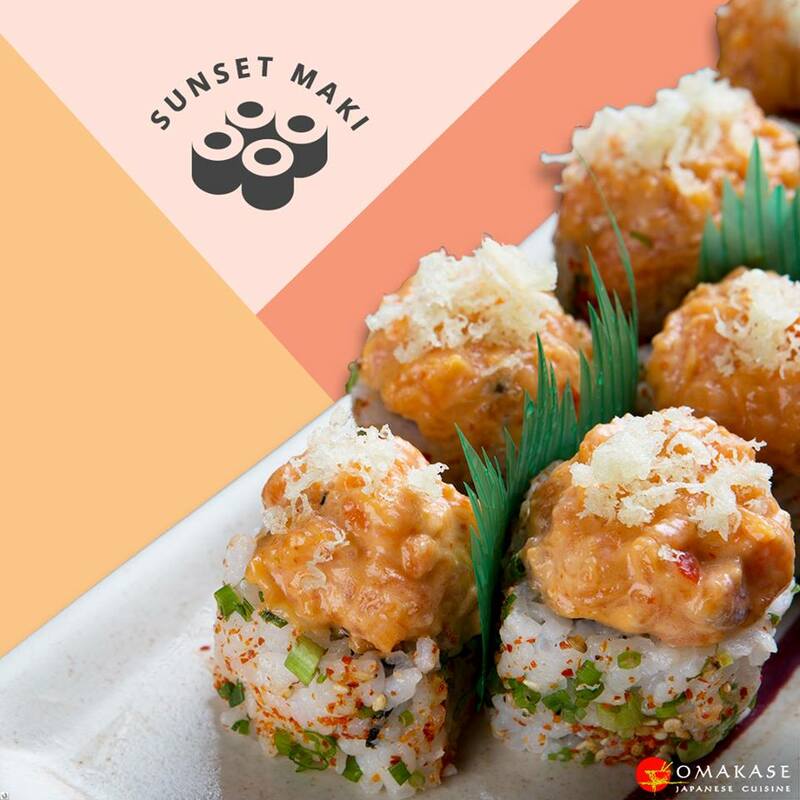 Omakase 15th Anniversary Treat: 15% off your bill! 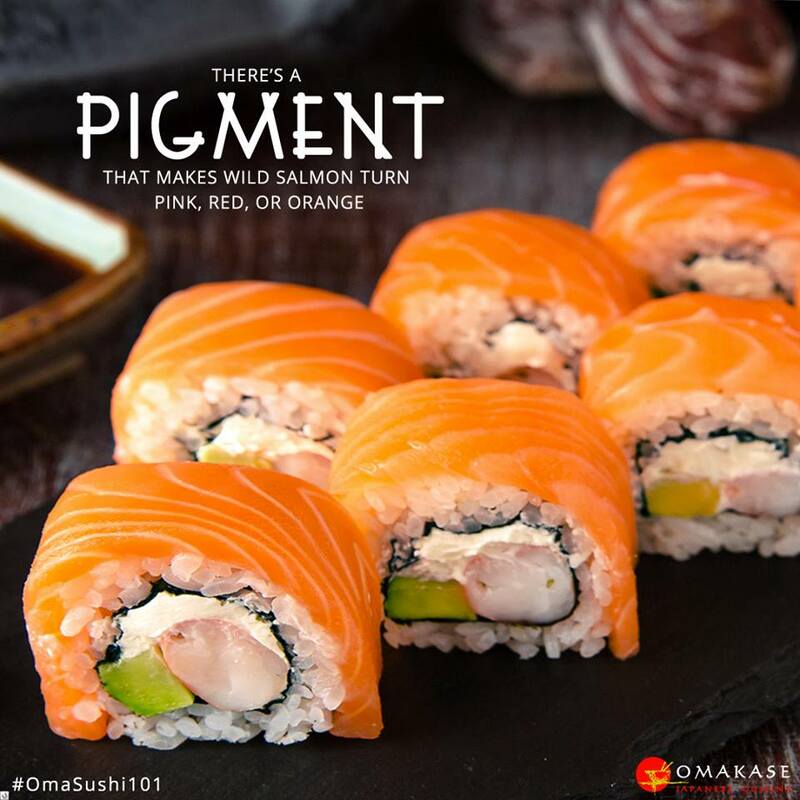 Happy Anniversary, Omakase! 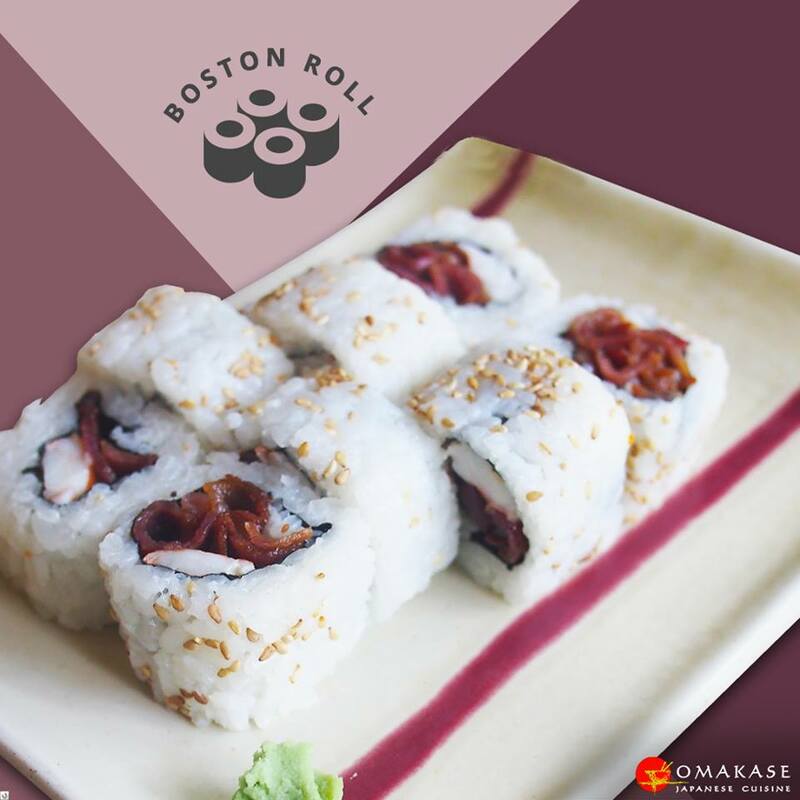 As a treat, Omakase is slashing 15% off your total bill when you dine today until June 30! 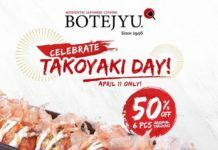 Just spend a minimum amount of Php500 to avail of the promo! 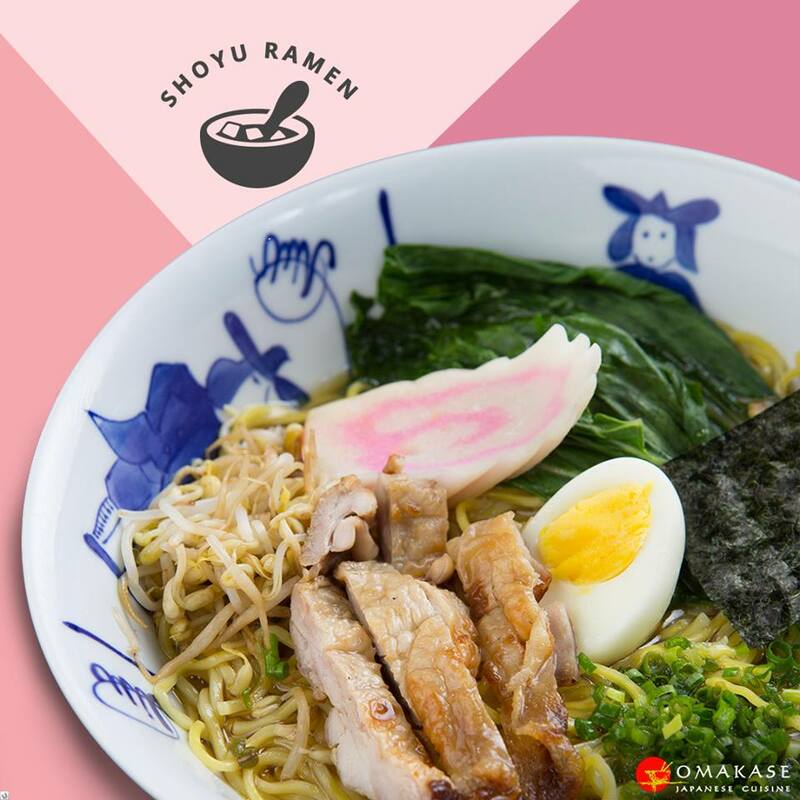 Irrashaimase!! 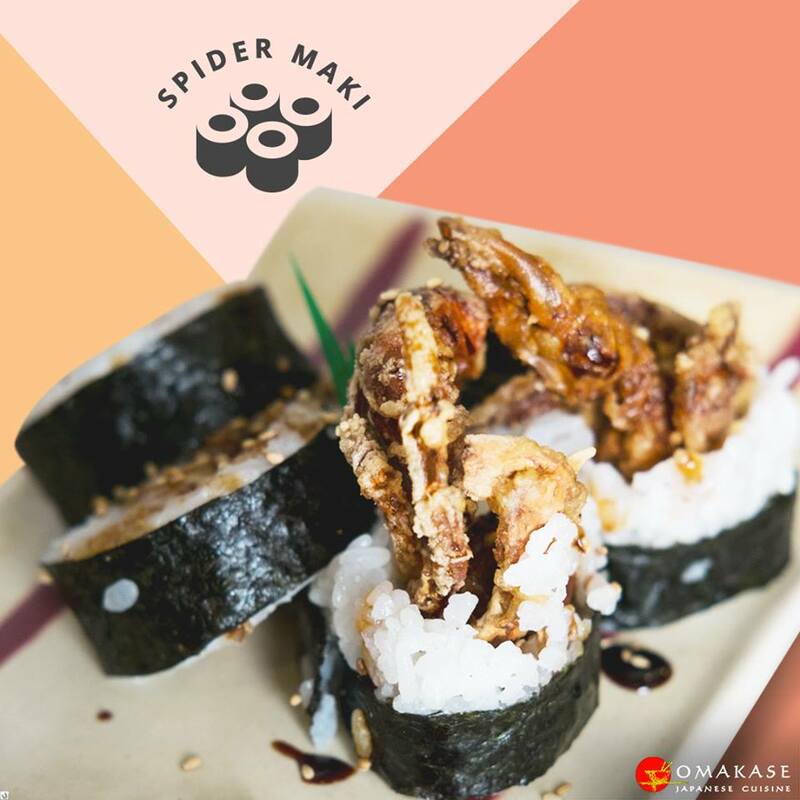 All Photos courtesy of Omakase’s Facebook Page. 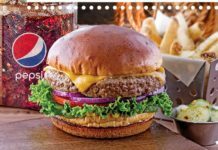 Next articleONE DAY ONLY: FREE DUNKIN DONUTS ON JUNE 17!